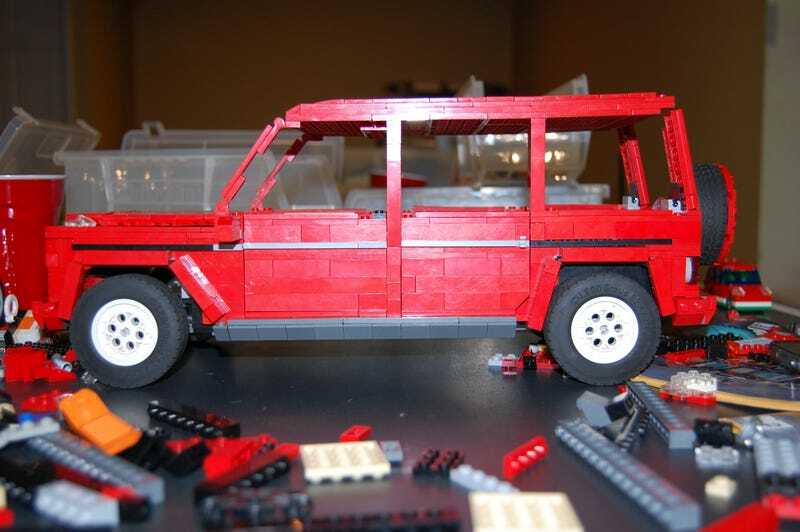 So, I posted earlier than I was making a Merc G class. I think it's too long, from the side it looks LR defenderish. Does Oppo agree?